Improved protection through the top hat. The GM knee locator positions knee for maximum protection. Pin tucks to knee roll giving great integrity to a value Pad. 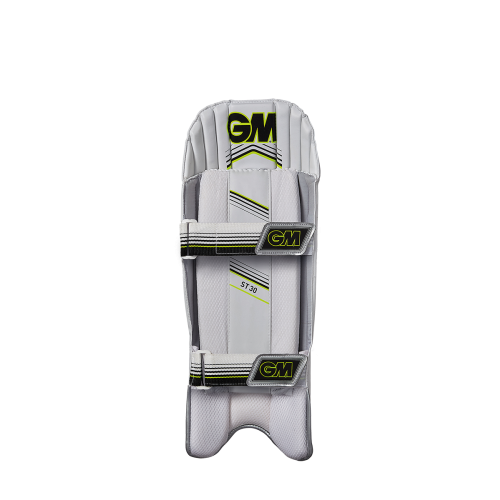 PU Pad with mesh instep for superb all day comfort and the GM knee locator positions knee for maximum protection. Reverse seven cane construction with triple vertical internal bolsters for protection, comfort and fit. Unique lightweight comfort pad. 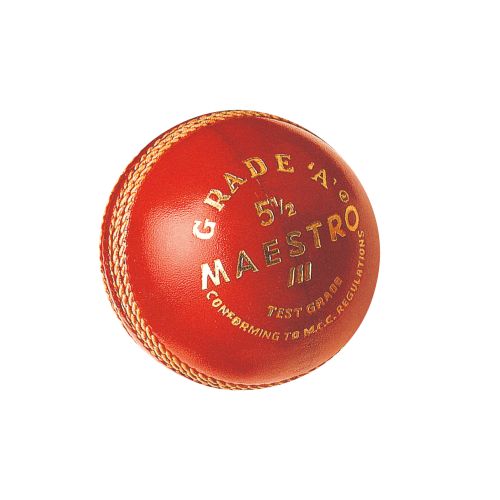 Premium quality wipe clean facing for comfort and durability with a single vertical thick foam bolster. Abrasion resistant instep material for long life.